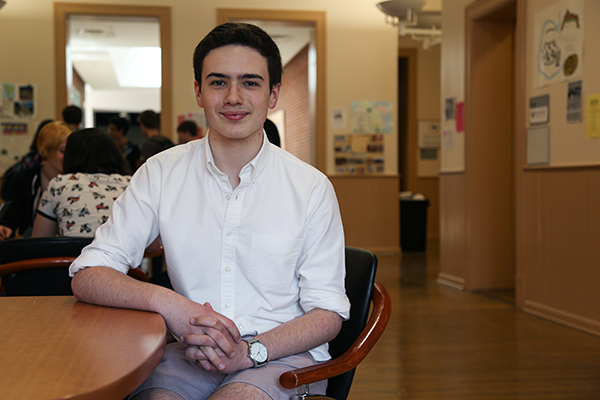 Stories from the April 25, 2016 issue of the GW Hatchet. View a PDF version of this issue. 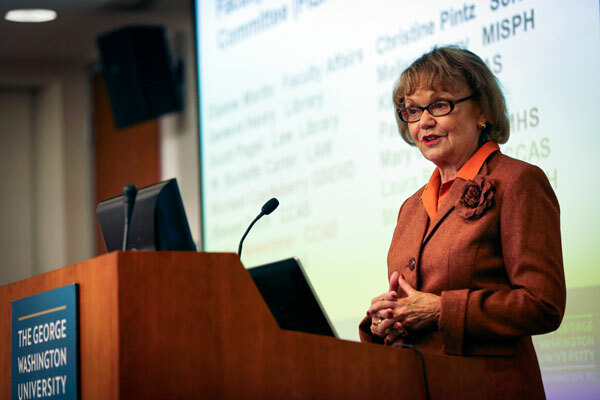 Dianne Martin, the vice provost for faculty affairs, announced her retirement earlier this week. 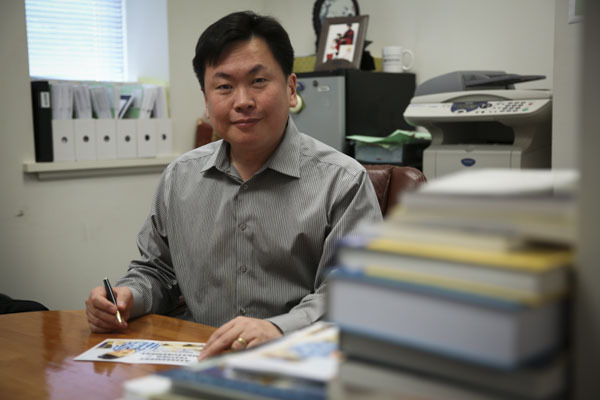 While certificate courses only make up a small chunk of GW’s overall revenue, faculty said they can bring educational diversity to a university. 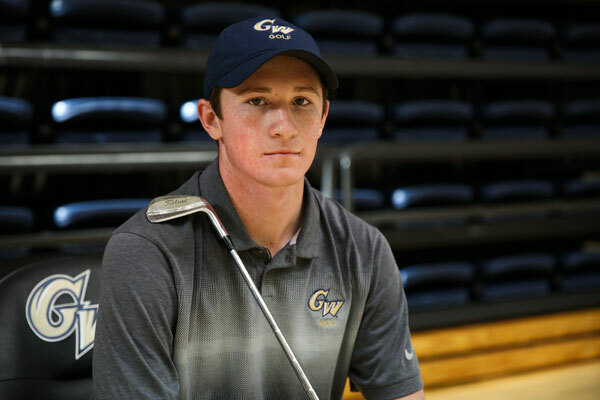 GW golf’s lone freshman, 18-year-old Logan Lowe, has already picked up four A-10 Rookie of the Week awards and paces the Colonials with an average score of 73.13. GW should invest in its future now and design standardized online programs before the University misses its chance to be a frontrunner in online learning. We shouldn’t forget to appreciate the opportunities we have by studying blocks away from the White House in a unique city with tons to offer. I don’t exactly fit the mold or the typical classifications of a student, no matter where I go. More often than not, I am an “other” on campus. 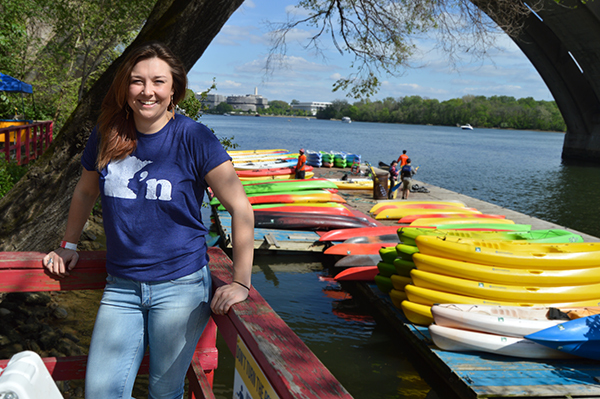 Senior Paige Norman and her childhood friend Emma Burgeson will spend their summer canoeing through the Yukon for 1,000 miles. 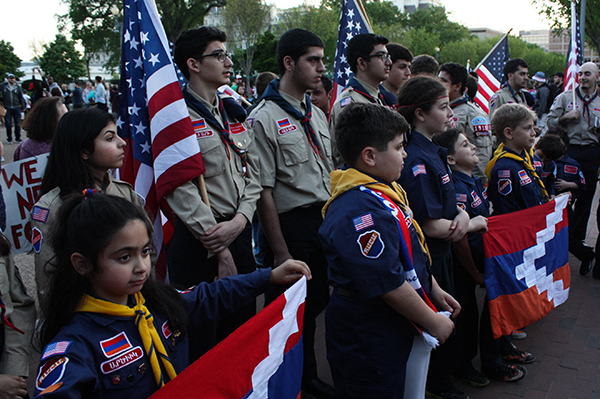 The Homenetmen protest the Turkish and U.S. governments’ lack of acknowledgement of the 1915 Armenian Genocide in front of the White House on Saturday. The D.C. Council is reviewing a bill drafted by a School Without Walls student.